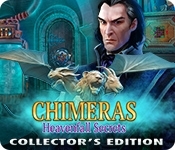 Elephant Games presents a magical tale in their popular series Chimeras! Astrid and Greta are the best of friends, but when Greta doesn't report in for her semester break at their school of magic, everyone knows something's wrong. As you begin digging deeper, you'll discover the hallowed halls of Heavenfall hold many secrets. And someone will do anything to keep you from finding the truth, guarding the mysteries laid dormant in Heavenfall's darkest corners for years. Can you bring the truth to light, and help find Greta? 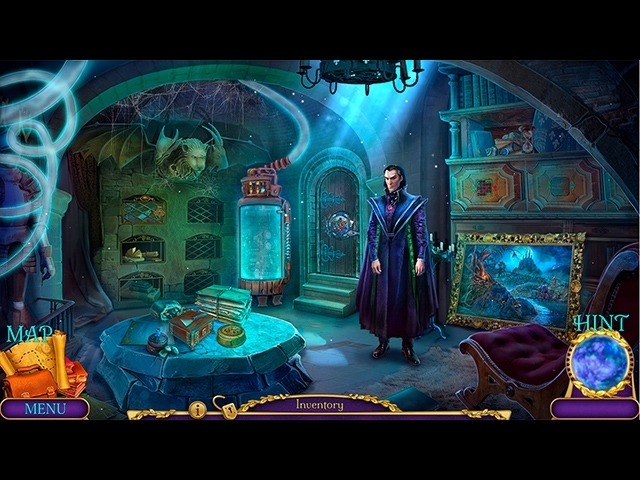 Find out in this enchanting hidden-object puzzle adventure game!